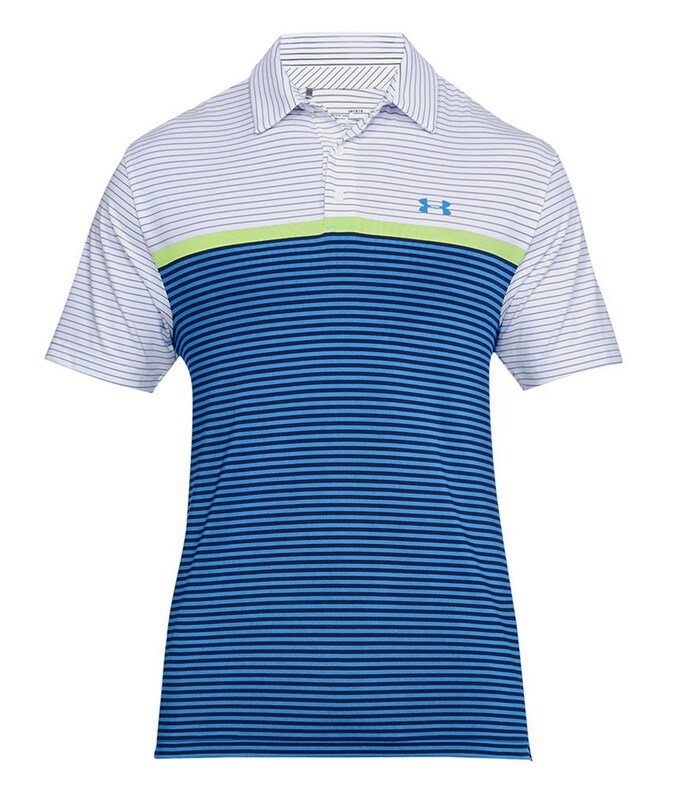 Great fit ,style and comfort and good value for money. 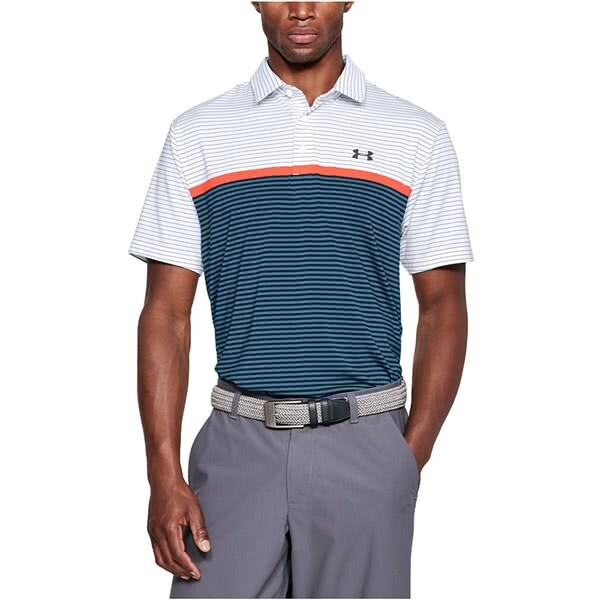 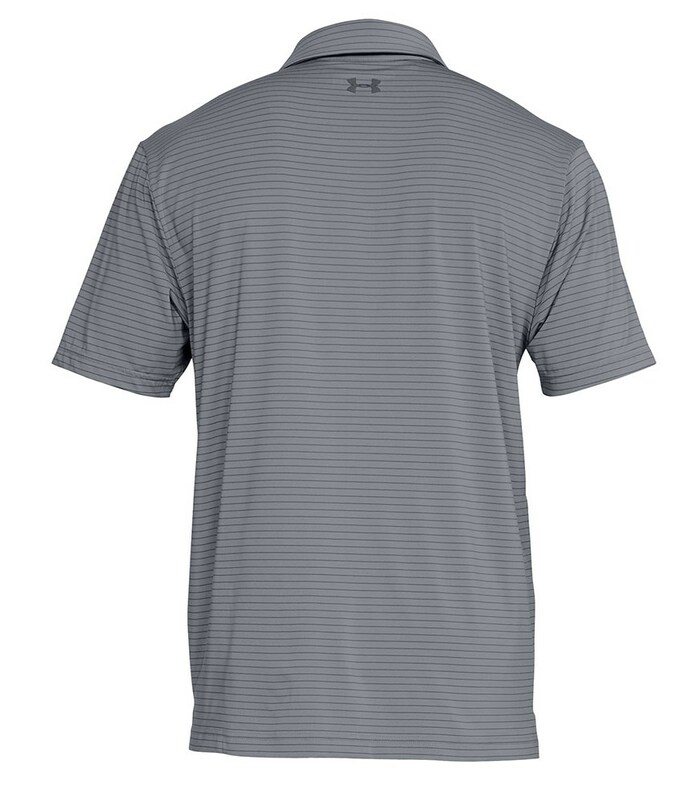 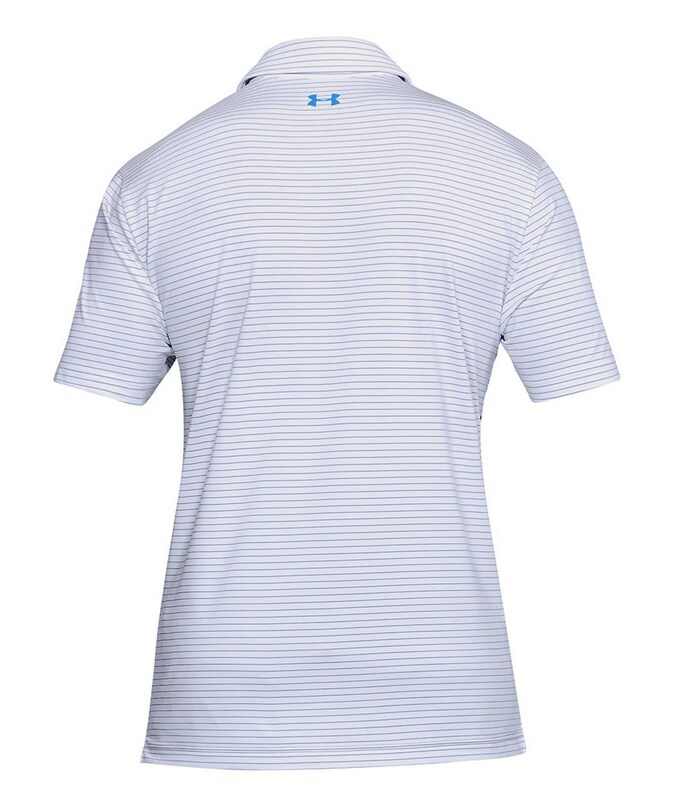 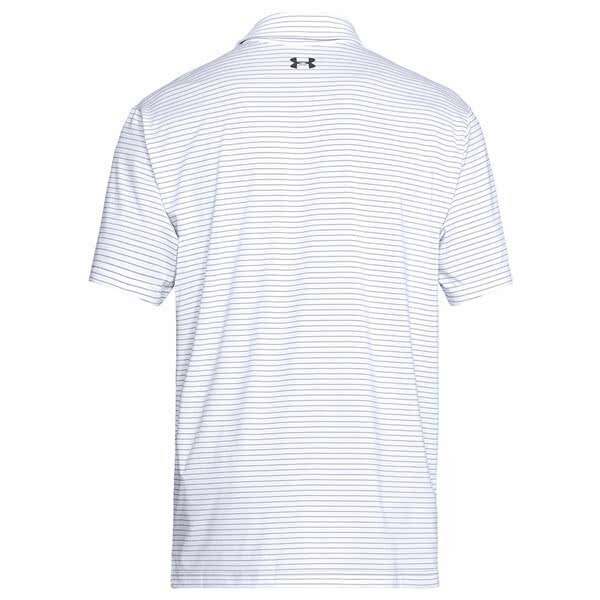 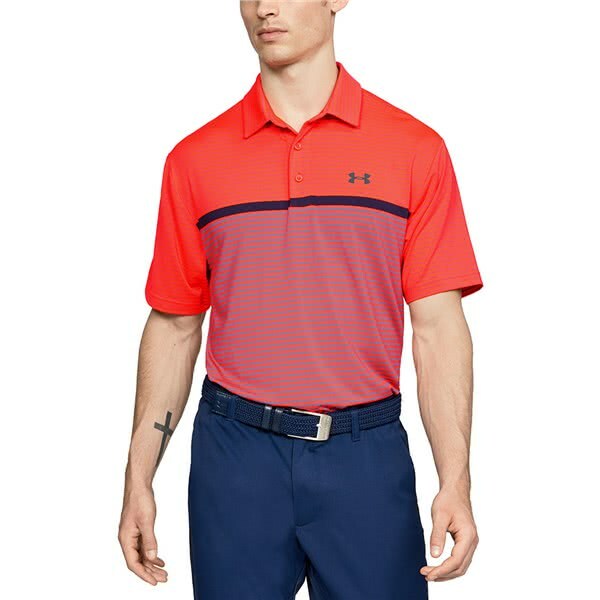 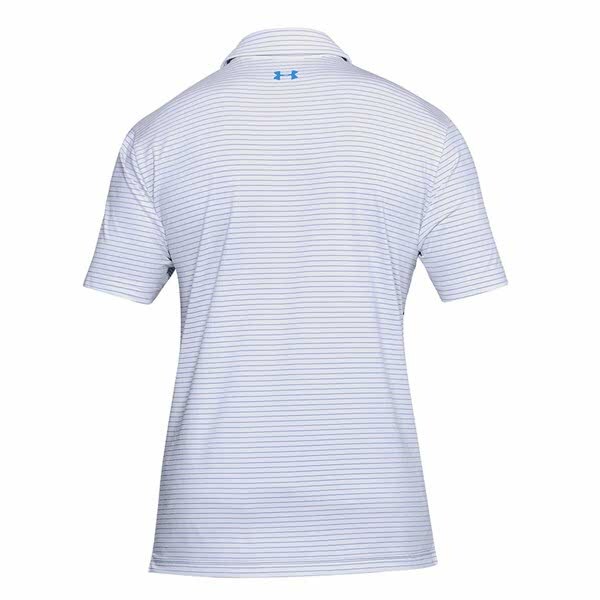 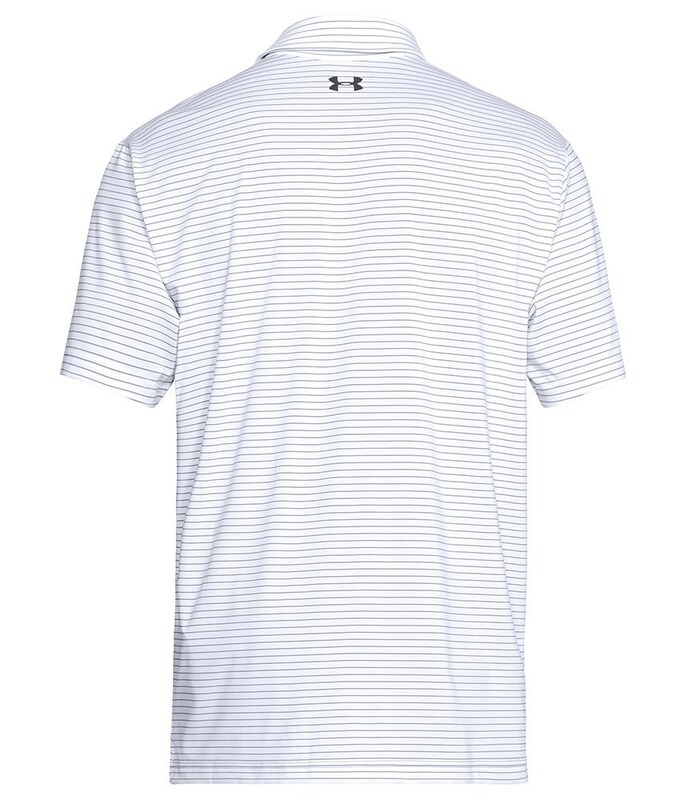 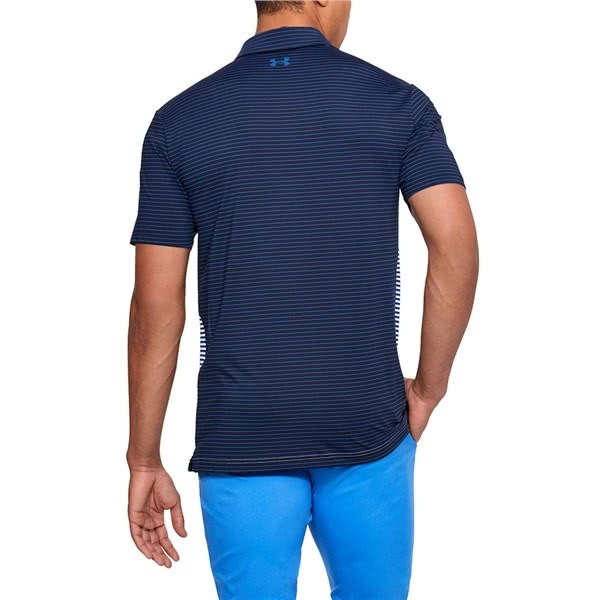 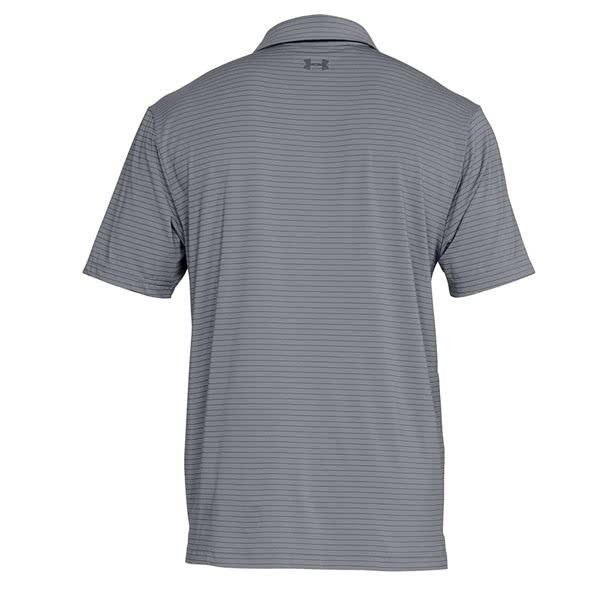 The Under Armour Mens Playoff Super Stripe Polo Shirt features their excellent HeatGear technology that will give you the edge on those hot summer days on the course. 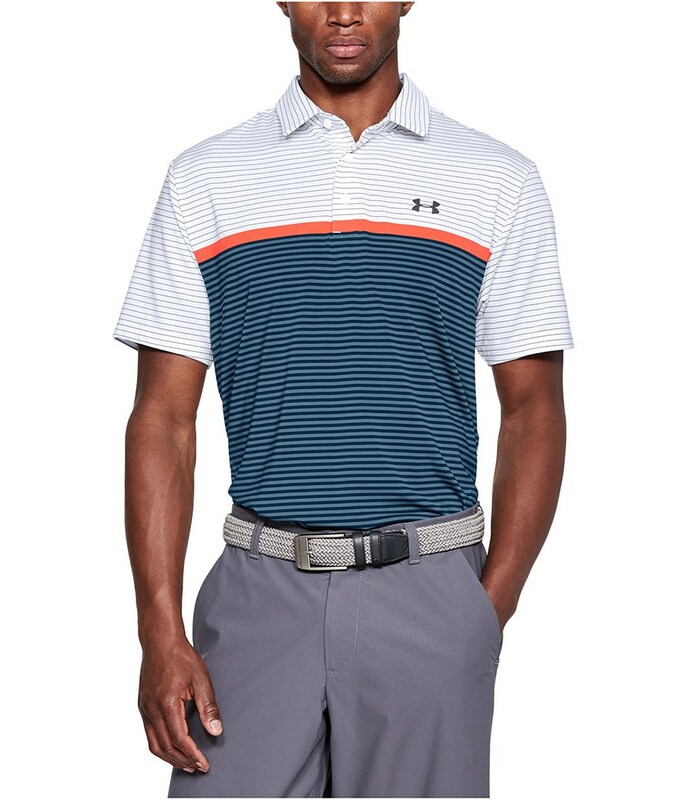 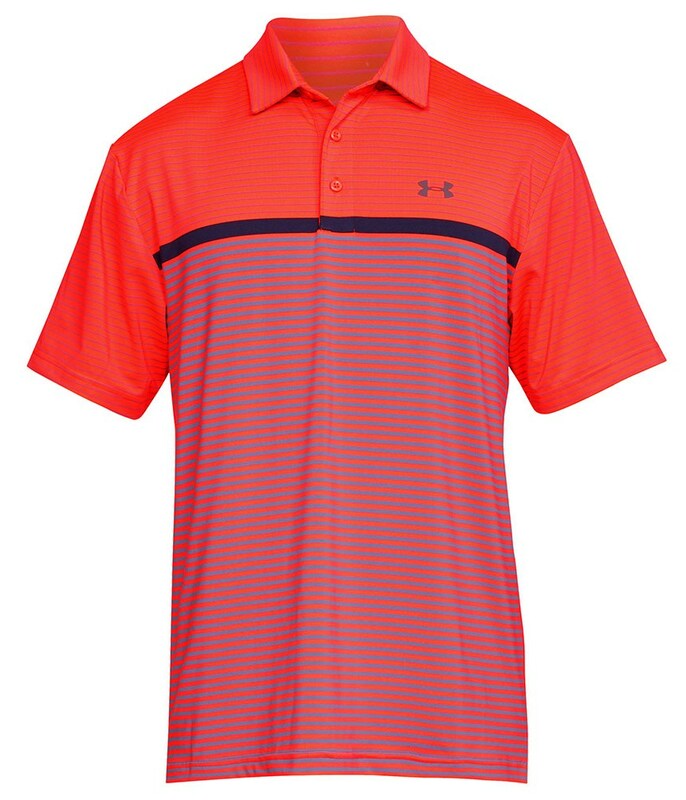 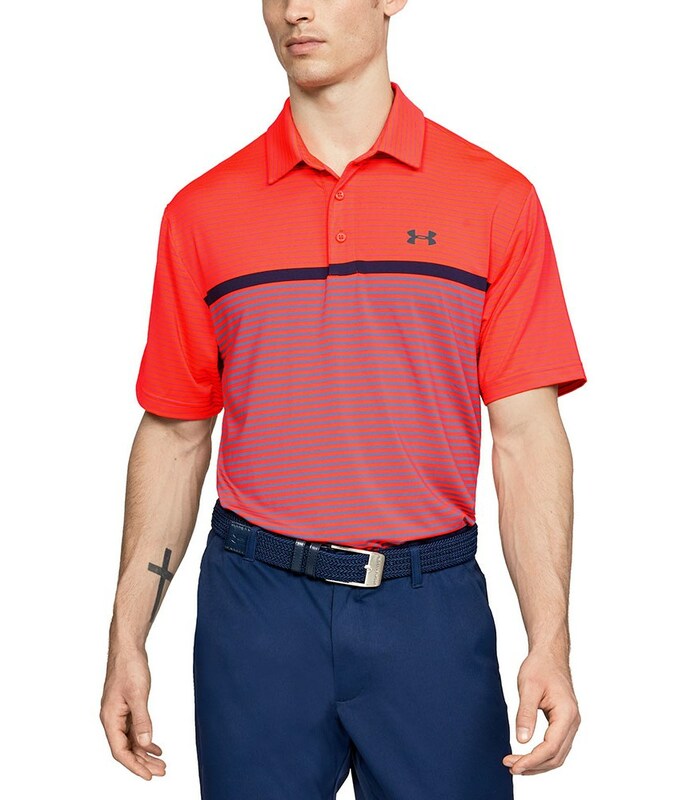 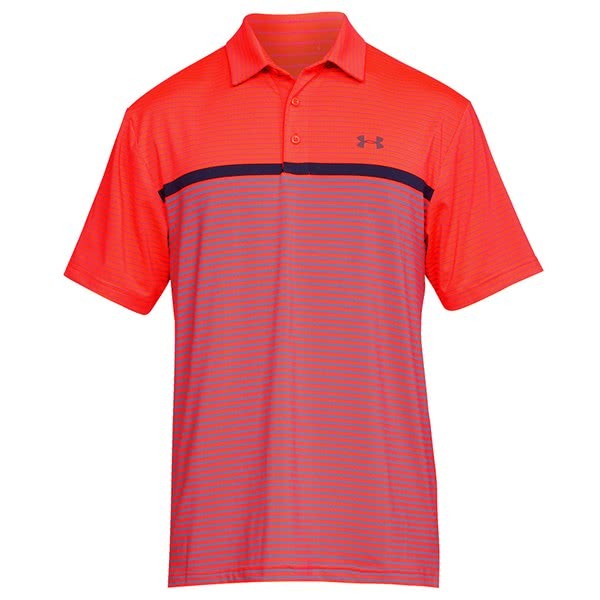 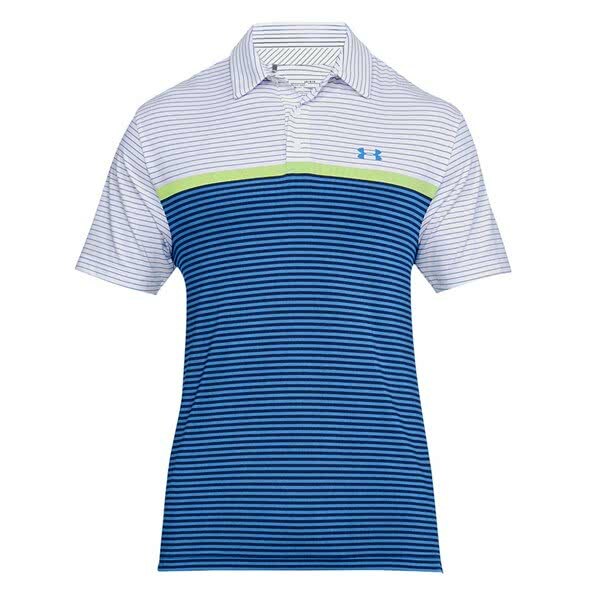 UA have used HeatGear to provide excellent moisture management and breathability as well as providing a cooling effect that will enable you to concentrate on playing good golf. 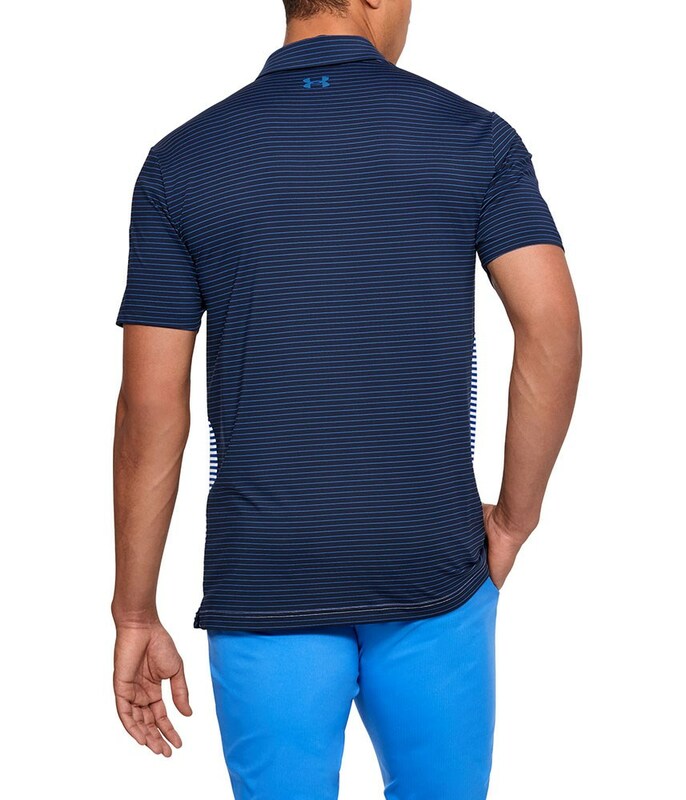 A 4-way stretch fabrication has been used to improve your comfort and mobility on and off the golf course. 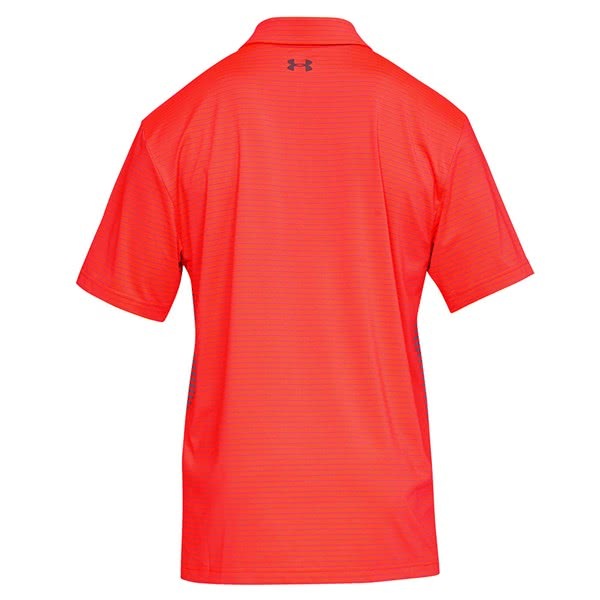 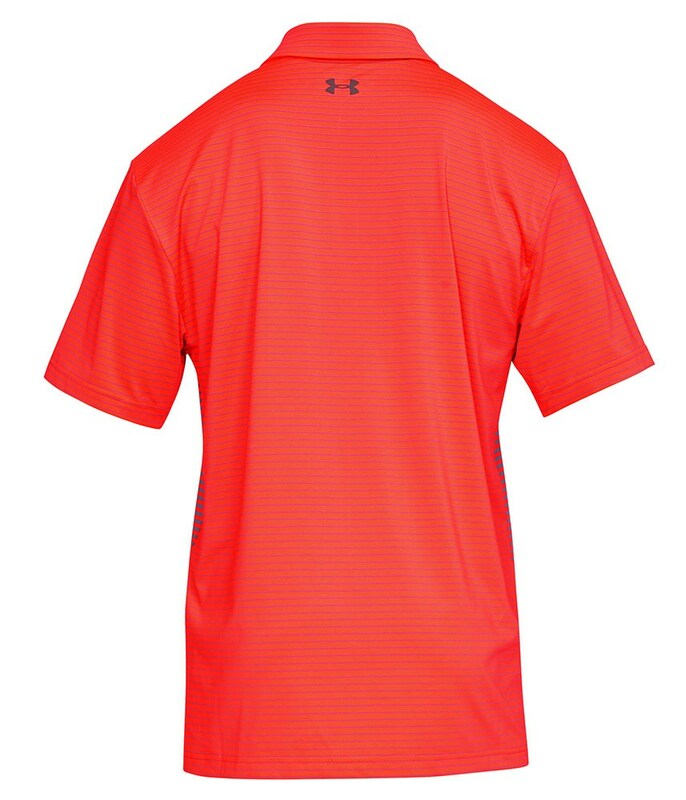 For the ultimate performance in the summer sun Under Armour have applied a UPF30+ finish.